A new report produced by watchdog CORE has criticized several major cosmetics companies, including L’Oréal and Estée Lauder, for failing to disclose slavery and trafficking risks across their operations, particularly with regards to the mica used in make-up ranges, according to a report published by Reuters. The report was published just weeks after L’Oréal disclosed its Human Rights Policy to great fanfare, with CORE claiming that several of 50 big-name companies scrutinized in the report were failing to meet their obligations under the UK’s Modern Slavery Act to report actions they have taken to combat slavery in their supply chains. “The level of complacency from major companies, particularly those that trumpet their corporate social responsibility, is startling,” said Marilyn Croser, CORE Director, in a statement. 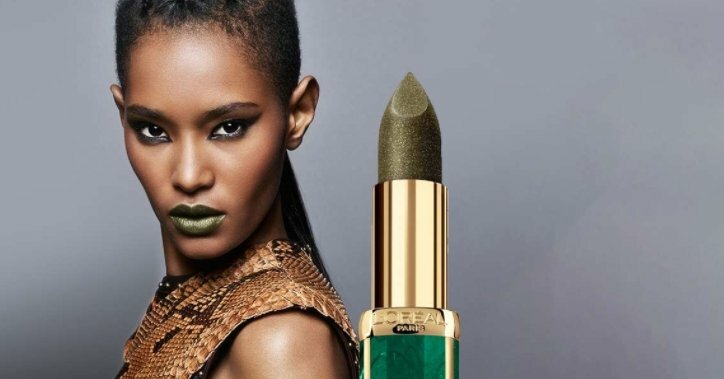 The French beauty giant responded to the allegations, claiming it has ‘zero tolerance’ for forced labor in its supply chain and monitors mineral mica sources closely. “At L’Oréal we take this topic very seriously and have a zero tolerance policy with regards to any type of forced labor including modern slavery,” said the company in an email to the Thompson Reuters Foundation.